Rio Sidik is Indonesia’s most famous jazz and fusion musician and singer, well known too on the International music scene. He has played in some big venues and has been the star attraction, too. From fullon Jazz clubs like Ronnie Scott’s of London to International Jazz Festivals all around Europe, Russia and Southeast Asia — he will be there again for the third time this year. Rio goes to these international venues on his own, but he and his distinguished Quartet have played at the biggest venues within the region, Singapore, Malaysia and of course Indonesia. 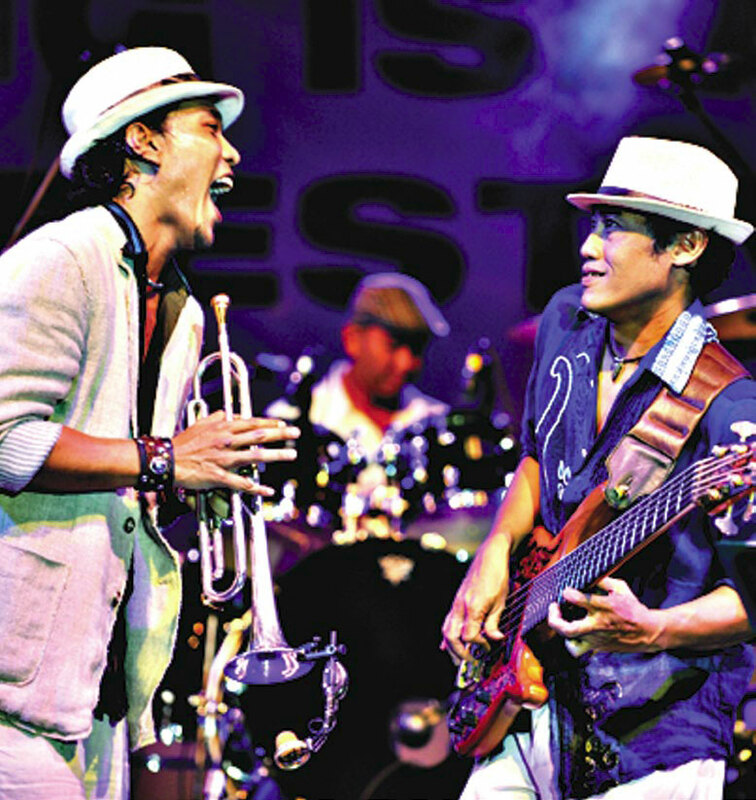 Whether Jakarta or Bali, Java or Ubud Jazz Festivals, he is at home on a stage with a trumpet in his hand with his outstanding eclectic fusion band backing him all the way.